Invisalign Center San Diego - Invisalign braces can be an excellent way to protect your crooked or ill-shaped teeth from getting worsen. Invisalign braces can be an excellent way to protect your crooked or ill-shaped teeth from getting worsen. Invisalign braces can be an excellent way to protect your crooked or ill-shaped teeth from getting worsen. If you are searching for a good clinic to get your Invisalign done, then relying on Invisalign Center San Diego could be your ideal bet. 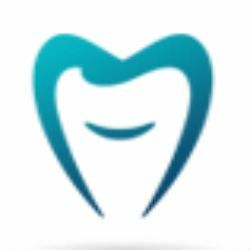 Our experienced and skilled dentists can offer you the quality Invisalign services and thus beautify your smile without costing you a fortune. Do not waste time! Get in touch with us right now.